Hah-Hah! Glenn Beck Endorses Hillary Clinton for President! 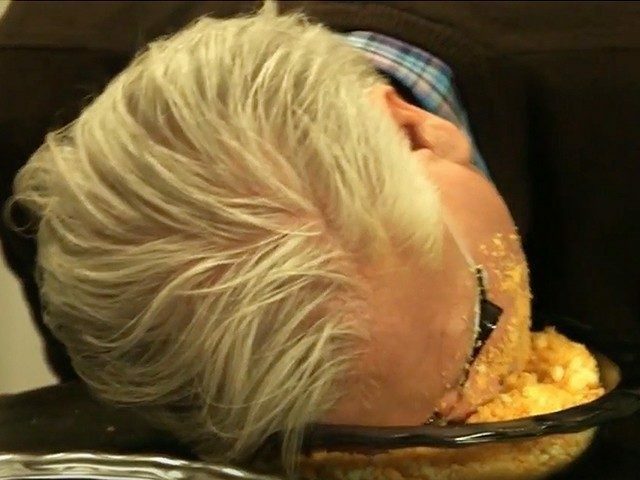 Who would have known that Donald Trump would be the end of Glenn Beck? Crazy Glenn Beck endorsed Hillary Clinton for President this week! Crazy Glenn made the announcement on Saturday — but nobody noticed. That’s how far he has fallen.